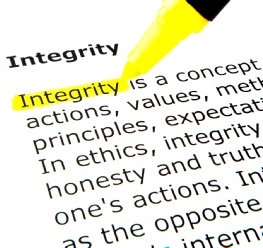 Legal ethics involves the study and application of what is right and wrong in the practice of law. Lawyers are bound by an ethical code that is enforced courts or self-governing bar associations which have the authority to discipline members who engage in unethical conduct. While each state establishes its own ethical and professional standards, there are some commonly prescribed standards and proscribed conduct relating to the duties that a lawyer owes to clients, the courts, and the profession. Hasley Scarano provides consultation, dependable advice, and ongoing guidance to members of the bar and law firms about identifying and resolving professional ethics questions and related issues which arise in the daily practice of law. 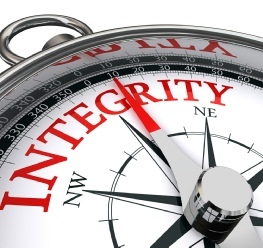 Even the most conscientious attorney can run into ethics problems that might well be inherent in a given situation or client relationship rather than reflect unfavorably on the individual lawyer. Hasley Scarano’s experienced ethics attorneys provide sound options and solutions for every situation whether you are focused on taking proactive measures, deciding on an appropriate course of action, responding to a particular area of concern, or needing to take remedial action. The firm also provides expert opinions and testimony in professional liability cases, attorney disciplinary matters, corporate ethics audits, and lawyer fee disputes. Hasley Scarano has the background, resources, and ability to analyze an attorney's work and give an opinion on the whether an attorney has met his/her legal and ethical duties, as well as the reasonable value of attorney’s fees and costs.